Showing results by narrator "Cliff Morgan"
Cliff Morgan talks to sporting personalities of the past. 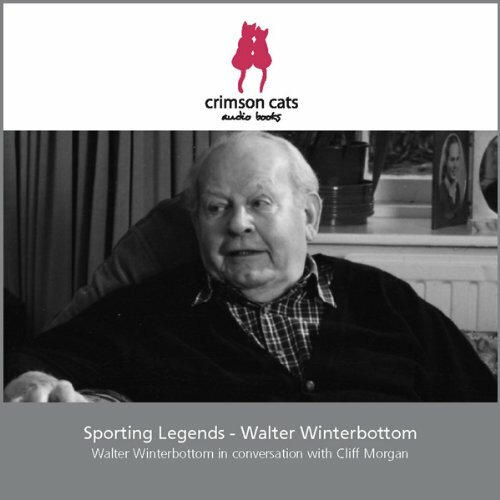 In this recording he is in conversation with the first full-time manager of the England football team, Walter Winterbottom. Walter Winterbottom was the first full-time manager of the England football team. He was appointed in 1946 and held the job for sixteen years. In the 1930s he played for Manchester United but his on-field career was cut short by a spinal condition. 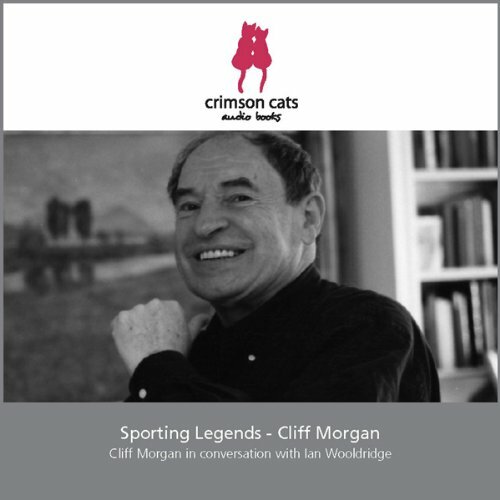 Cliff Morgan is interviewed about his rugby career by the sports journalist, Ian Wooldridge. “Morgan the Magnificent” was the title given to Cliff Morgan by South African newspapers when he toured the country with the British Lions team in 1955. His success in that tour earned him the captaincy of Wales the following season. Cliff was born into a mining family in the Rhondda in 1930 and joined Cardiff Rugby Club straight from school, playing at fly-half. Cliff Morgan talks to sporting personalities of the past. 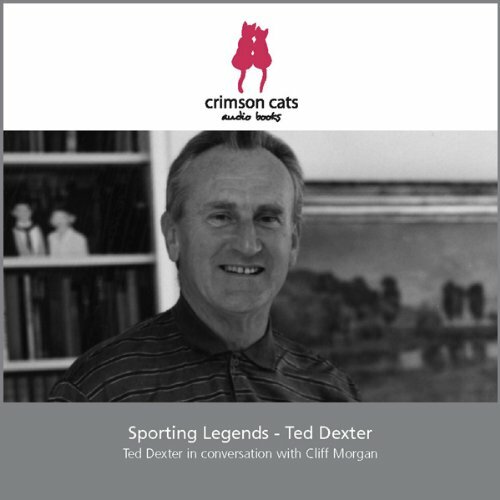 In this recording he is in conversation with the England Test cricket captain, Ted Dexter. Ted Dexter’s love of cricket started at school. After National Service he went to Cambridge where he gained a Cricket blue, but no degree. His success in university cricket led to his joining Sussex County Cricket Club, becoming captain in 1960. Cliff Morgan talks to sporting personalities of the past. 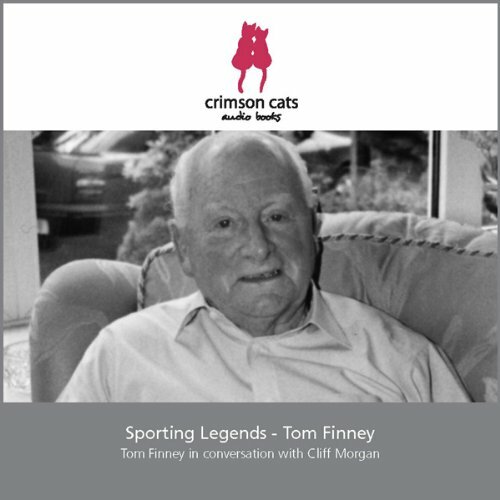 In this recording he is in conversation with one of the greatest English footballers of all time, Tom Finney. “Tom Finney would have been great in any team, in any match and in any age - even if he had been wearing an overcoat,” was Bill Shankly’s verdict on Tom Finney. Some people rated him more highly than his contemporary, Stanley Matthews. Sir Tom was born in Preston in 1922. Cliff Morgan talks to sporting personalities of the past. 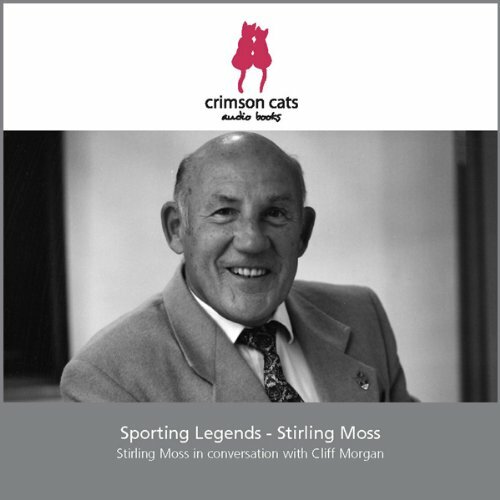 In this recording he is in conversation with the legendary racing driver, Stirling Moss. Stirling Moss is often described as the best driver never to win the Formula 1 World Championship. He was runner-up four times, winning 16 Grand Prix races, before a serious crash in 1962 ended his career. Born in 1929 his interest in cars started at an early age. He was only eighteen when he first drove competitively, taking part in Hill Climb events. Cliff Morgan talks to sporting personalities of the past. 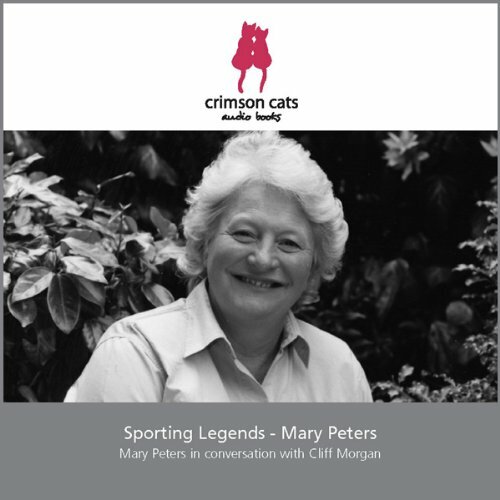 In this recording he is in conversation with the Olympic Pentathlon champion, Mary Peters. Mary Peters won the gold medal for the Pentathlon at the Munich Olympics in 1972, beating the West German favourite by the narrowest of margins with a performance which also broke the world record. Mary was born in Liverpool in 1939.